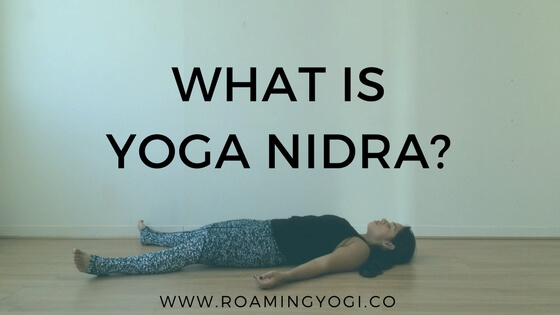 Commonly known as yogic sleep, Yoga Nidra is a meditation and conscious relaxation practice that brings about complete physical, mental, and emotional relaxation. The practice brings you into a place between wakefulness and asleep – a sleepless sleep, if you will. I’ve heard it said that an hour of Yoga Nidra is equivalent to four hours of regular sleep. I don’t know that there’s any science to back up this claim, but I can tell you from experience that it is incredibly rejuvenating and refreshing. How is it different to meditation? Yoga Nidra is similar to meditation, but you generally practice lying down. 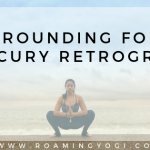 Lying down really allows you to let go, though you can also practice in a seated position. A Yoga Nidra practice is also highly guided – someone’s voice will guide your attention to specific places through a series of steps. A Yoga Nidra practice also requires a bit of a time commitment. We can meditate for any length of time – from two minutes to two hours. Inducing the state of relaxation that Yoga Nidra is intended to bring about requires a minimum of 15-20 minutes. Each step takes you into a deeper state of consciousness until you reach the state between asleep and awake. In this state, you are fully conscious but your body and mind are fully at rest. The intention you set in Yoga Nidra is called a Sankalpa. You can also think of this as a resolution or desire; something that you wish to see come to fruition in your life. During a Yoga Nidra practice, you will be prompted to state your Sankalpa a couple of times. It’s nice to formulate one beforehand, so you’re not thinking too much during the practice. Using the present tense allows your subconscious to see this statement as already true. Some examples are “I am love” “I am abundant” “I am healthy and whole” “I have all that I need” “I am enough”. Allow your Sankalpa to come to you naturally. If you use one and it doesn’t sit right, feel free to change it, but try to find one that you can stick with until it comes to fruition. The idea is that you set your conscious intention, and then let go and allow for deep relaxation of the body and mind. Your unconscious is then able to open up to new ways of thinking and fulfilling your conscious intention. You just relax! Set aside a quiet space where you won’t be disturbed for the duration of the practice. Then just make yourself comfortable! Not so comfortable that you encourage yourself go to sleep (i.e. try not to practice in bed), but do make your space as cozy and comfortable as possible. Do what feels right for you. It might take you a few practices to find what is truly comfortable for you. Ready to give it a try? 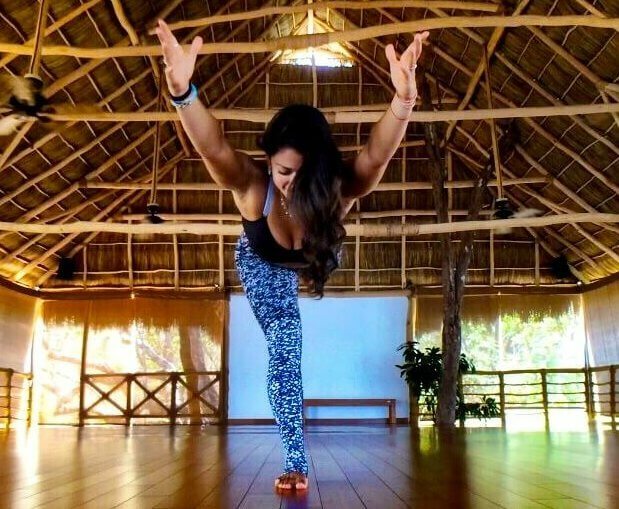 Grab your props, make yourself comfortable, and hit play on this Yoga Nidra practice! 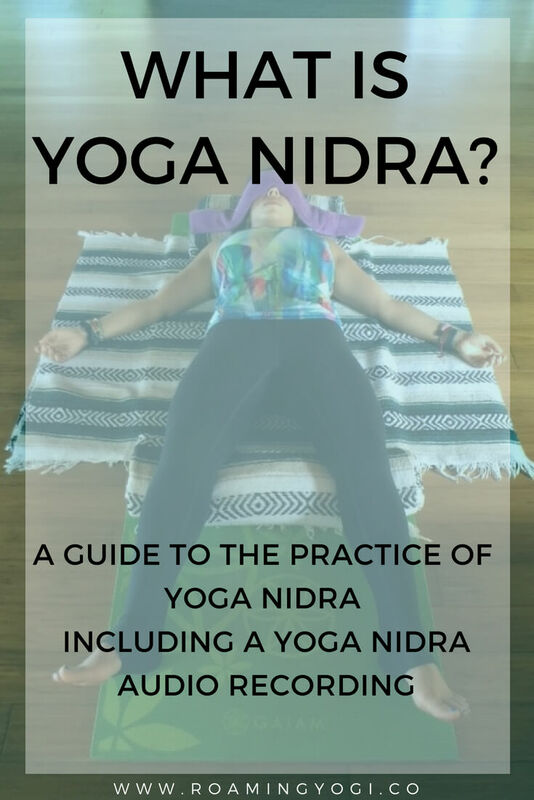 Do you practice Yoga Nidra? Do you love it like I do?! 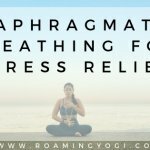 If you give this practice a try, please share your experiences!